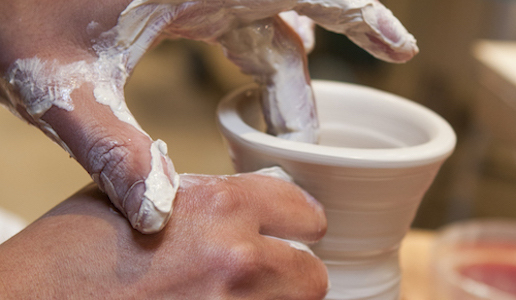 This single 2-hour taster class will give you an introduction to what it’s like to learn to use the pottery wheel. It’s a perfect after work activity for an early Friday evening. Why not book in a friend too and have some fun together? You’ll be surprised that most people can learn the basics of how to make quite respectable small pots even if they’ve never done it before. 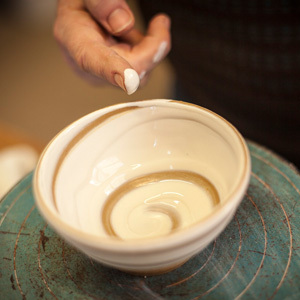 The content will give you a great introduction to clay, using a pottery wheel and to our studio. Participants can choose to keep two pieces for us to glaze and fire to be collected a few weeks later. Repeated most Fridays throughout the year: forthcoming dates usually open a month in advance. Watch the left of this page for the next dates! Optional extra: At the end of the class you can choose two pieces and we will glaze and fire them for an extra $10 fee.